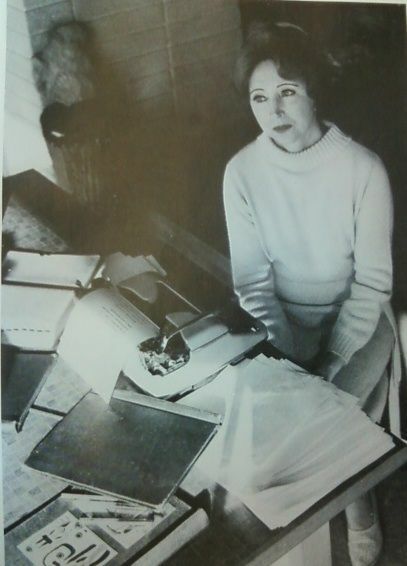 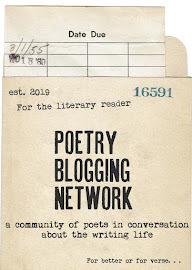 A Letter from Anais Nin on why Harper's Bazaar isn't Right For Her: I will die a poet killed by the nonpoets. . .